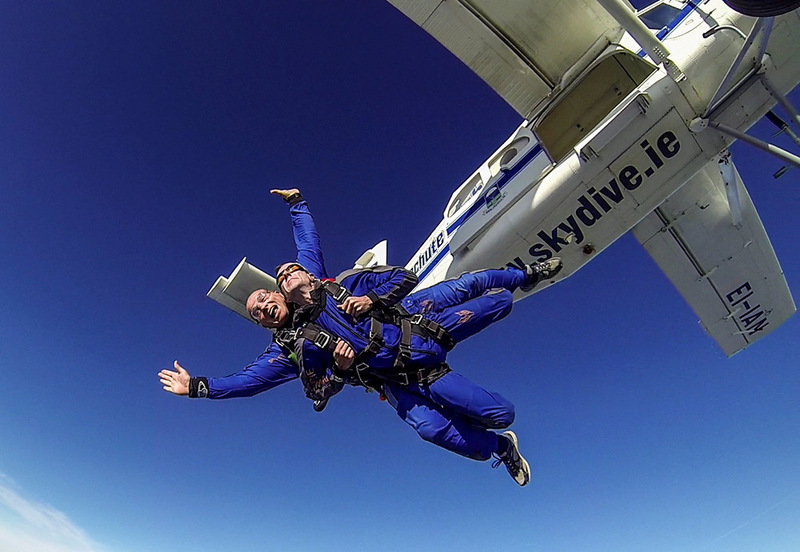 The staff in our ICU Department here in St James’s Hospital are taking to the skies on the 17th of September to “Jump for James’s” and all proceeds from the event will be used to provide a family meeting room with overnight facilities for the Intensive Care Unit. 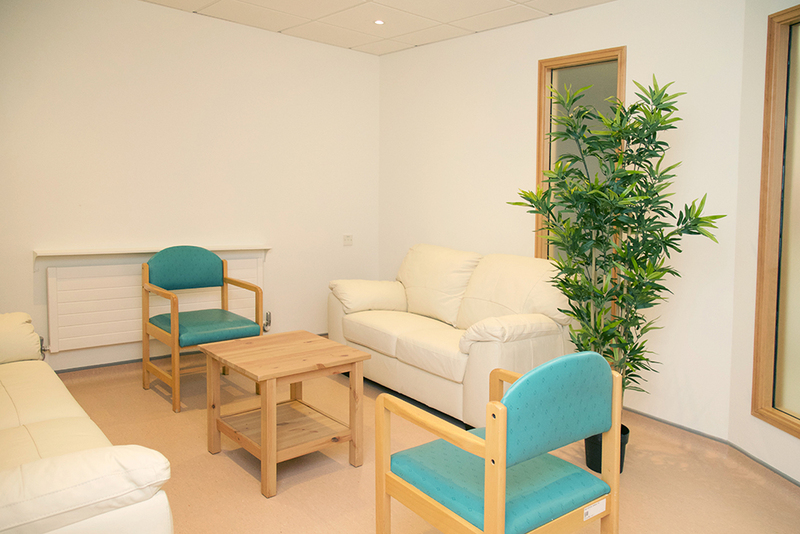 Our aim is to open a family room in the ICU department that will enable families to meet privately with doctors, to hear a patient’s prognosis or to consult with nurses on private matters or at times of distress. It will be a dedicated family room for patients and their families and it will also include overnight facilities for patient’s families. All donations, no matter what size, are welcomed towards helping us achieve this goal.